Marion, IL Small town with Restaurants Shopping and reasonable price housing.
. The population was 17,193 at the 2010 census. It is part of a dispersed urban area that developed out of the early 20th Century coal fields. Today Marion serves as the largest retail trade center in Southern Illinois with its central location along Interstate 57 and Illinois Route 13 (colloquially known as Southern Illinois' "Main Street").It also has the beautiful Lake of Egypt area located just south of the city limits with fishing, boating and camping. It's home to the Illinois Star Centre mall and the Southern Illinois Miners baseball team, and is in the process of being selected for Illinois' first STAR Bonds District for the proposed Boulder Creek at The Hill development. 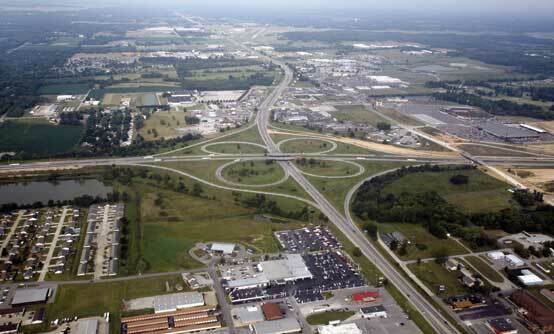 The city is part of the Marion-Herrin Micropolitan Area and is a part of the Carbondale-Marion-Herrin, Illinois Combined Statistical Area with 123,272 residents, the sixth most populous Combined statistical area in Illinois. The city is also part of the unofficial Metro Lakeland area. Lakes include Lake of Egypt, Rend Lake, Crab Orchard Lake, Little Grassy Lake and Devils Kitchen Lake. 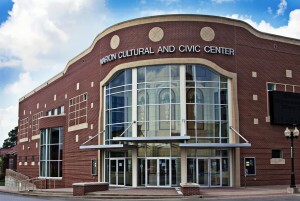 The Marion Cultural and Civic Center serves Southern Illinois as an outlet for cultural and artistic opportunities of all types. MCCC is a 1094 seat performing arts center located in the historic town square of Marion, IL. In addition to providing a state of the art theatrical facility at a low rental cost, MCCC also provides a portion of the lobby to display paintings and artwork from Southern Illinois artist. Homes for sale in Marion range from a low of 27,500 to a high of 790,000.. The average sale price in Marion for 2012 is 128,80.